January 8, 2010 was easily one of the worst days of my life. 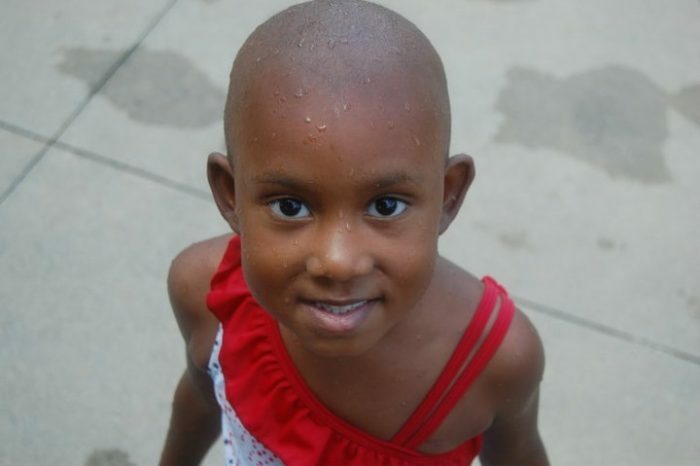 It was the day my family found out that my then 4-year-old daughter had leukemia. The day started with a trip to the pediatrician to check out some swollen lymph nodes that just would not go away, and ended with an ambulance ride to Children’s Healthcare of Atlanta with a warning that my daughter probably had cancer. Unfortunately, her pediatrician was right. My daughter spent the next several years in treatment, first to push the leukemia into remission, then to keep it there. All things considered, we were lucky. That may sound strange in a story about cancer, but we really were. My daughter was diagnosed with acute lymphoblastic leukemia, or ALL, which is one of the most common forms of childhood cancer, and which had a 85-90% cure rate at the time. That meant there was a well-established treatment protocol, plus lots of research for new treatments. That, coupled with the fact that my daughter responded well to chemotherapy and went into remission early on, meant her chances for surviving — and thriving — were great. More than seven years later, I am happy to say that she has done just that — survived and thrived. And I am reminded of how easily her story could’ve unfolded in a much more tragic way. When we first learned she had leukemia, what little I knew about the disease led me to believe that she would need a bone marrow transplant. So before we got to speak to her team of doctors, I started researching the procedure. What I learned scared me. Bone marrow transplants quite literally can save the lives of people with more than 70 diseases including leukemia, lymphoma and sickle cell. The scary part? A whopping 70 percent of patients don’t have a fully matched donor in their family. In other words, the odds are pretty slim that there is a familial match. So how does a person find a match when that happens? They depend on the Be The Match Registry®. Be The Match is the world’s largest and most diverse donor registry. But even with those numbers, there still thousands of patients who don’t have a match currently available. That means more of us — yes, that means you and me — need to register to ensure that many more patients have access to life-saving treatment. The younger a person is, the healthier their bone marrow is – which means that more young adults are especially needed to join. And because ethnic background does factor into matching as well, more people of color are needed to join the registry. Joining the marrow registry is pretty simple — all it takes is a cheek swab. You can visit join4kami.org for more information. But what happens when you’re actually a match with someone? Well, donating bone marrow is a lot less painful than you (and I) are probably imagining it is. Most people donate through a Peripheral Blood Stem Cell (PBSC) donation, during which a machine draws blood from one arm, extracts the necessary cells, and returns the remaining blood to your body through your other arm. Donors are fully awake during the procedure and can chat with family and friends or binge on Netflix. For some donors, a doctor will need to extract marrow directly from the back of your pelvic bone with a needle. If this is necessary, you’ll receive anesthesia and feel no pain during the procedure. Most donors recover completely within a few weeks. 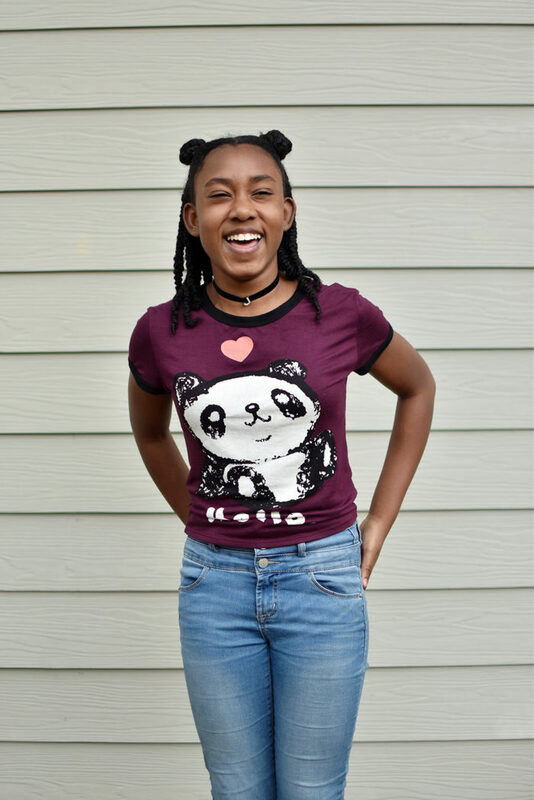 Kamryn, 11, is an example of a patient who currently has no donors available on the marrow registry. 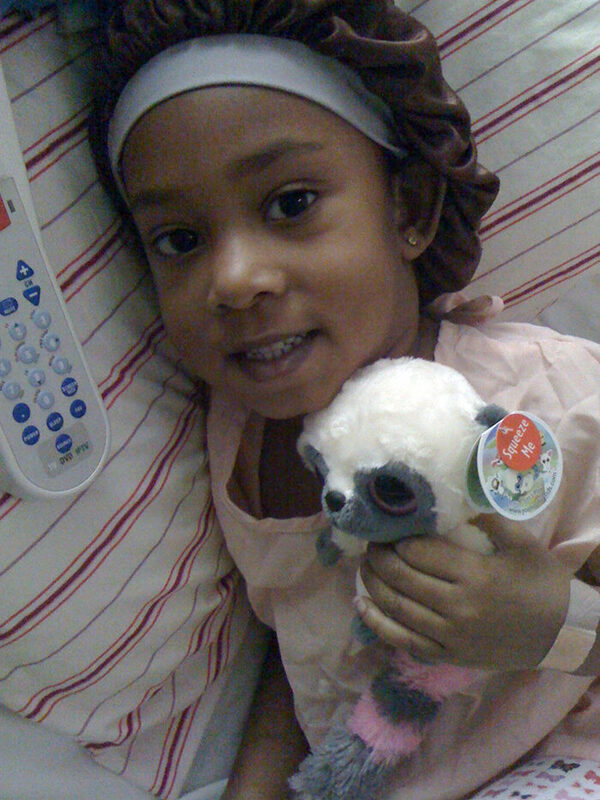 She has sickle cell anemia and needs a match. 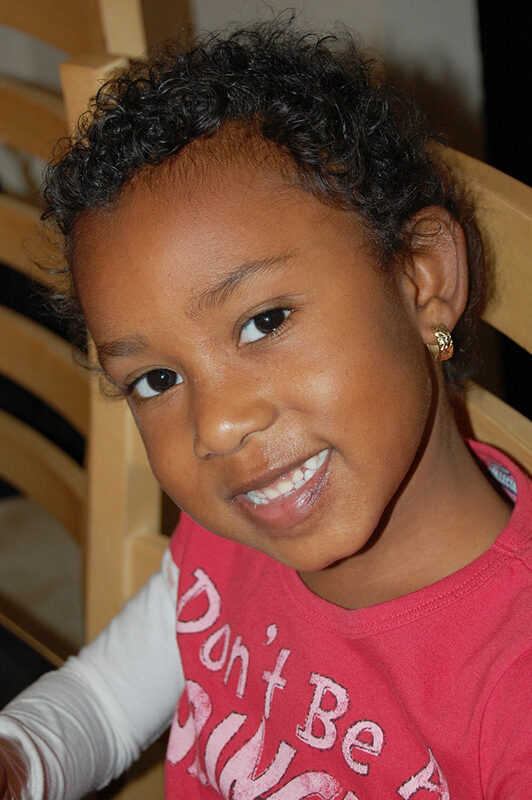 Learn more about Kamryn’s story and sign up to join the registry at join4kami.org. The saddest part? Kamryn actually had five matches on the registry. They all turned out to be either unwilling or medically unable to donate. What patients really need is donor registry members who are truly committed to donating if the need arises. But too often, registry members who are called upon as a match then say they are “not interested,” which as you can imagine is heartbreaking for patients and their families. Like I said, my family was lucky. My daughter did not end up needing a bone marrow transplant and chemo alone was enough to save her life. But there are so many families out there who can’t say the same, and who really need the kindness of strangers to keep themselves or their loved ones alive. Will you sign up to Be The Match? Be the Match is such a great organization! I signed up through work years ago and renew my pledge every time they ask! Wow, thanks for sharing your story!